September was an exciting month for makeup! The 21 days of Beauty Sale at Ulta was such a hit for me. I purchased products on at least five of the days which is very rare for me. I restocked on some of my favorite products and purchased a few other products that are new to me. 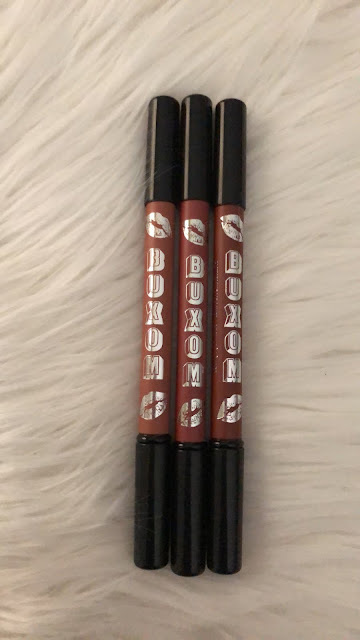 My absolute favorite product from the sale is the Buxom Plumpline Lip Liners. I purchased the shades Stealth, Hush Hush, and Undercover. 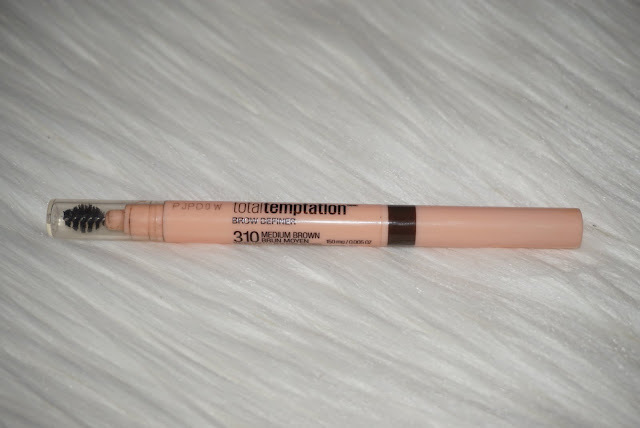 The formula of this lip liner is super creamy! I love how thick the pencil is and that it comes with a brush on the other end to blend. I will definitely be purchasing more of these in the future. 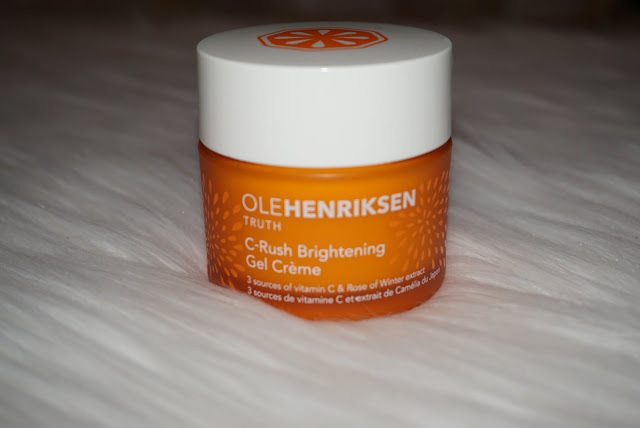 My favorite skincare product this month is the Ole Henriksen C-Rush Brightening Creme. I have oily skin but lately it’s been more combination due to the weather changes. This product has just the right consistency - not too watery and not too thick. I apply this before my makeup and I love the way it makes my skin look. The only draw back about this product is the price. $44 for one skincare product is a bit expensive, but if you want to treat yourself I’d say go for it! The Maybelline Total Temptation Brow Definer has been my holy grail for the entire summer. I switched from a pomade to a pencil during the summer because I didn’t want my brows to look so heavy (if that makes sense lol). I have went through three of these pencils in four months. 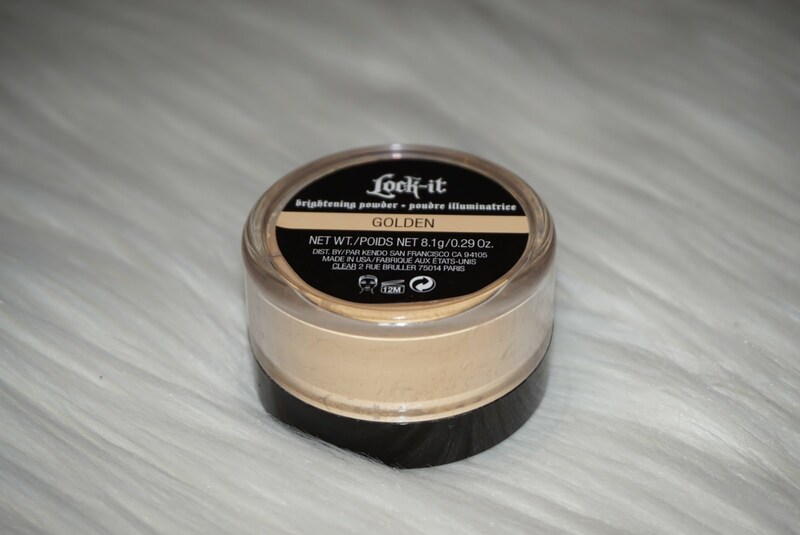 The formula is more creamy than waxy and applies effortlessly. The shape of the pencil is very similar to the ABH brow definer. The best part is it only cost $7 at Walmart. 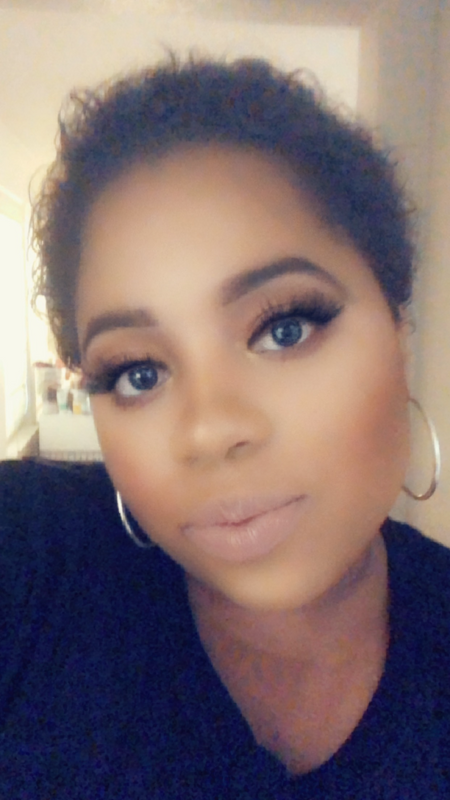 I picked up the Kat Von D Brightening Powder at Marshall’s earlier this month. I was super excited to try this product because I heard so many good things about it. Unfortunately, this powder gave me the worst flash back I have ever seen. It also made my skin look super dry even after drowning in setting spray. I’m glad I didn’t pay full price for this product.